Lew Wiener, a corporate defense attorney with 25 years of trial and advocacy experience, represents banks, credit card companies, consumer finance companies and insurance companies in financial services litigation in state and federal courts throughout the United States. Head of Sutherland’s Financial Services Litigation Team, Lew’s vast commercial litigation and trial experience includes serving as class action defense and arbitration counsel (AAA, JAMS and international arbitration). He also represents clients in eminent domain/inverse condemnation and land-use litigation before state and federal trial and appellate courts. 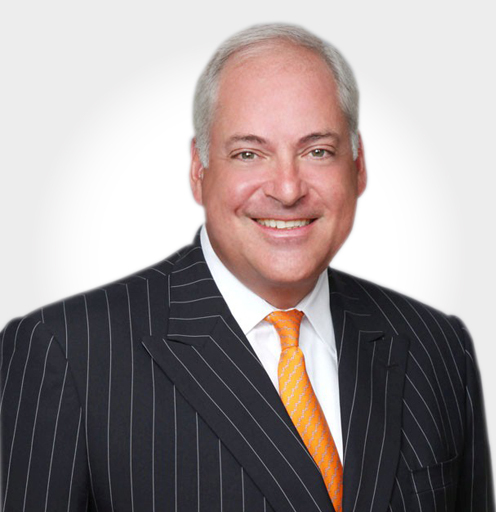 Lew is experienced at guiding clients through crises and high stakes litigation. He has led negotiations with state and federal regulators on behalf of financial service clients, preventing the shutdown of client operations in light of regulatory actions. Lew also has successfully defended a corporate officer against state prosecutors who had accused the executive in a price-fixing scandal. The crisis attracted much media attention, which Lew skillfully managed. Additionally, as a trial attorney at the U.S. Department of Justice, he served as lead government counsel in the largest class action ever filed against the United States with damages alleged in excess of $4 billion. Read Lew Wiener’s full bio here.